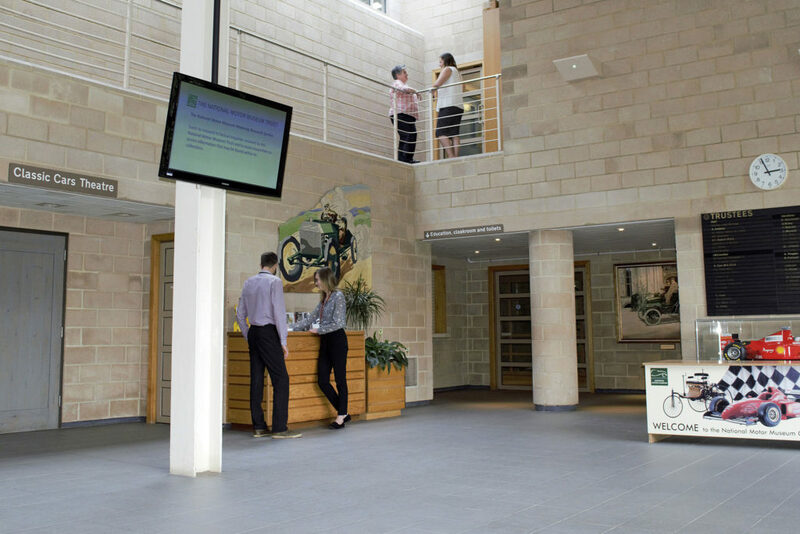 The National Motor Museum and Collections Centre are situated at Beaulieu, Hampshire. The location is within the New Forest, between Bournemouth and Southampton. 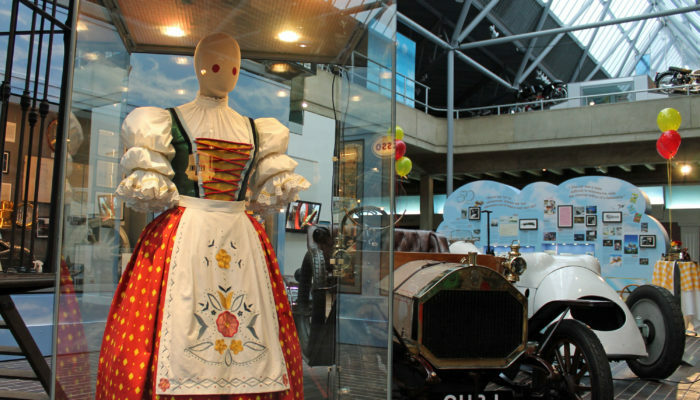 See the Chitty Chitty Bang Bang 50 Years Exhibition from 20th October 2018 – 3rd November 2019, included in your Beaulieu admission ticket. 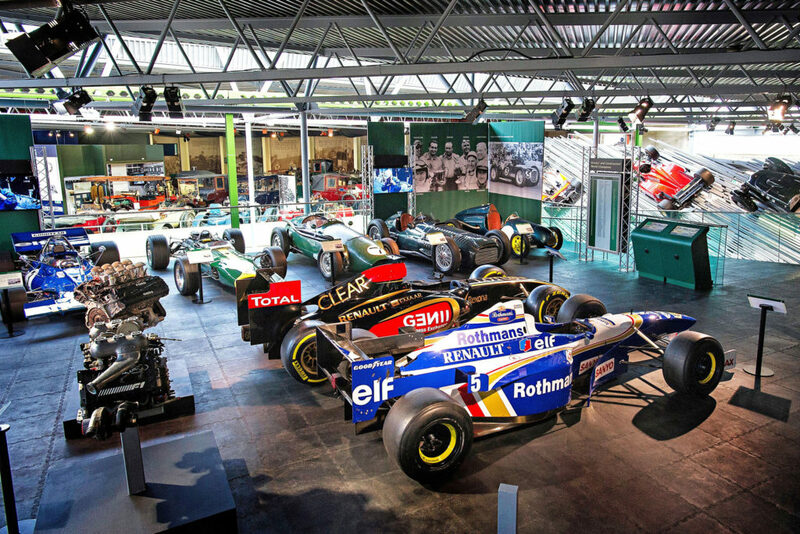 The National Motor Museum is one of the attractions located at Beaulieu, one of the South of England’s top visitor attractions. 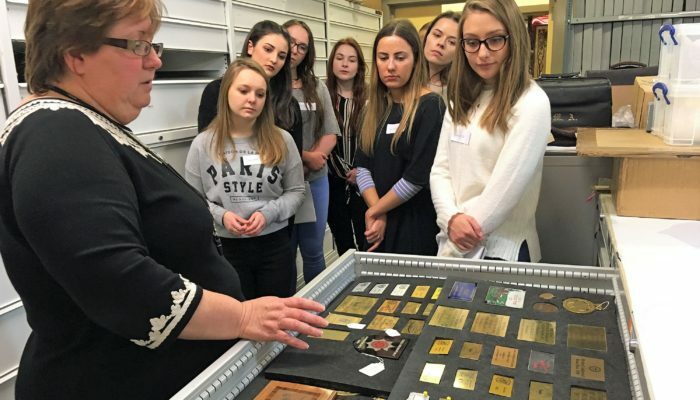 The Museum Collections are stored and cared for in the Collections Centre. 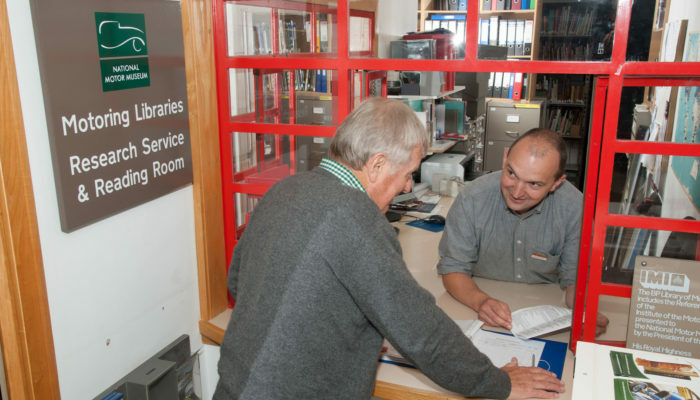 The building is fully accessible and we welcome visitors by appointment. M27 exit at junction 2 and follow the brown and white tourist signs towards Beaulieu. Sat nav postcode is SO42 7ZN, however please follow brown signage when in the vicinity. Parking on site is free of charge. 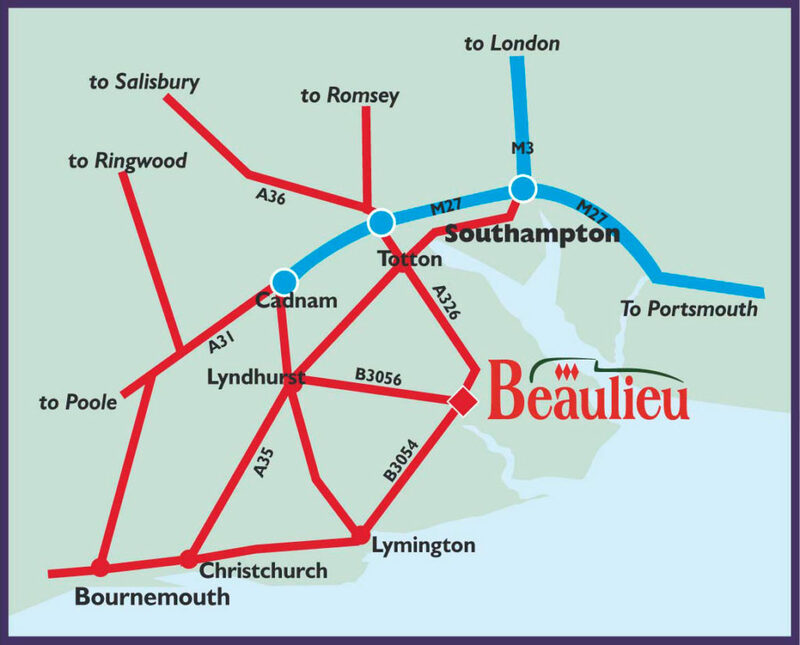 The New Forest Tour’s Green Route (summer time only) links Beaulieu with Hythe Ferry (for Southampton), Lyndhurst, Brockenhurst and Lymington. For timetables and ticket information visit New Forest Tour.